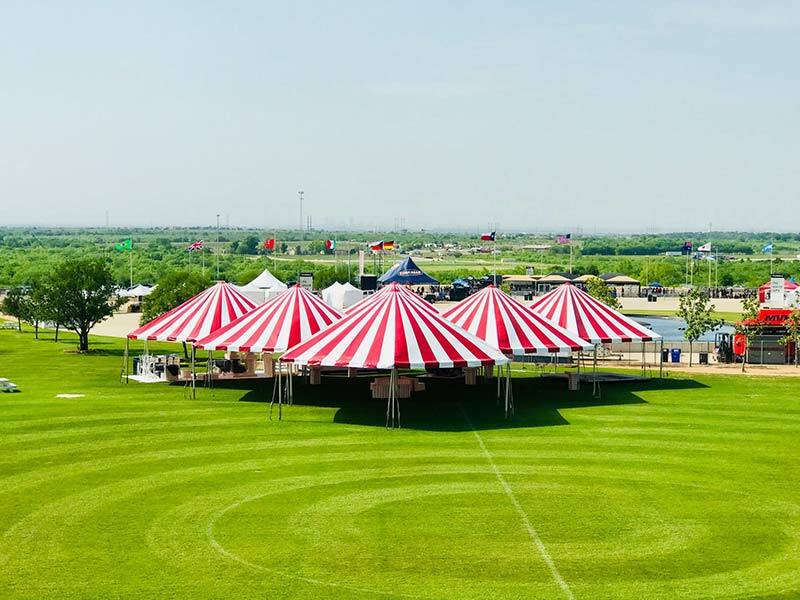 In order to provide the best services to our customers, Fred’s Tents has 3 separate divisions. It is the way in which these 3 shops work together to create a quality product. The experience our Design team brings along with our vinyl floor management team, anything is possible. The two work hand in hand to make sure the end product lives up to our standard. Our Metal Shop tackles every project, large or small. 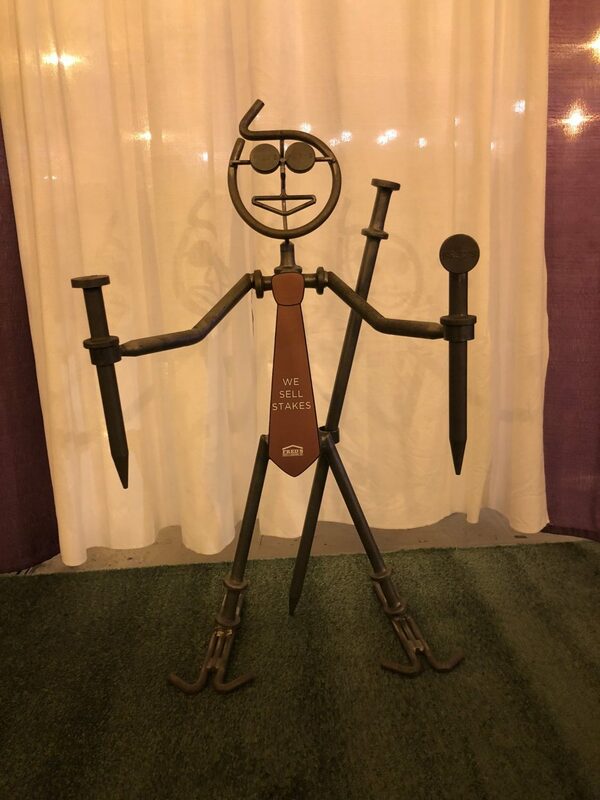 The ability to see projects from an outside perspective allows them to bring a new approach to building a tent, just look at Stake Boy for example! They have full capability from welding, bending, and drilling anything we need. Recently voted Best Custom Graphic Supplier by the readers of In-Tents Magazine in 2018. Bring your vision to us, and we can print it for you. In lack of a vision, let our print team help you out. Our work has been featured on the PGA tour, Superbowl, NASCAR, US Open, as well as your local colleges and craft fairs!